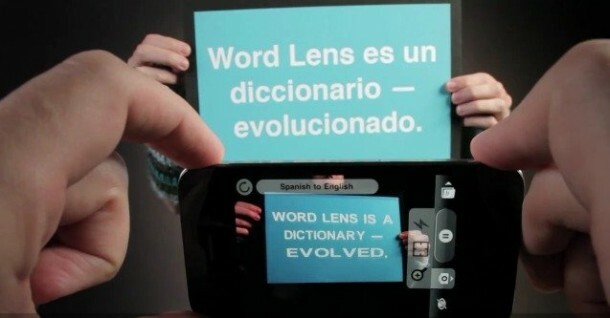 Quest Visual debuted an amazing smartphone app called Word Lens, back in 2010. 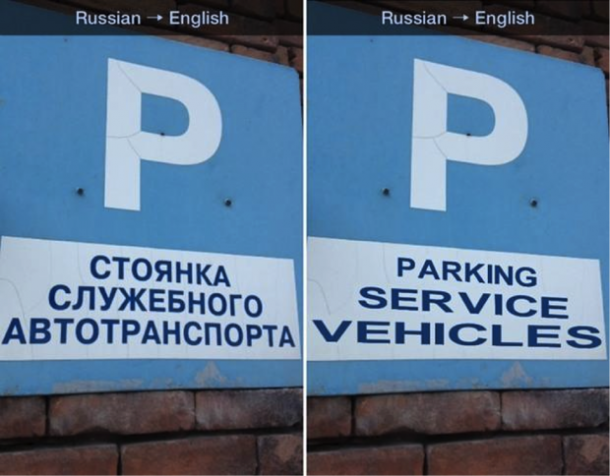 It seemed almost fictitious, but the app was able to translate a number of different languages in real time using only the smartphone’s camera. This was great for those who were traveling in a foreign country, and could simply hold the phone up to a sign letting the camera immediately translate it. At the moment, Word Lens is able to translate English, Portuguese, German, Italian, French, Russian, and Spanish. With an app that has the potential to bring the world closer to becoming a global village, it’s easy to see why Google would want to own it. Google’s primary objective is to make all the world’s information searchable in any language, and while Google Translate generally does this quite well, its capabilities are limited to web pages. Smartphone users can translate the world with Word Lens, and the best part about the app is that it does not require an Internet connection, making it great for business travelers. But the app isn’t perfect. It has difficulty with particularly stylized text or handwriting, and the translations will contain occasional mistakes. However, most of the time, the app will help you at least get the idea of any translation. The acquisition was announced on Quest Visual’s website, but no financial terms were revealed. Neither of the companies shared details on what will happen to Word Lens in the future, other than the website saying that the app and language packs would be “free to download for a limited time,” while the Quest Visual team transitions to Google. Since there is no confirmed time limit for how long this app will be available for free, or even available at all, on both the App Store and Google Play Store, it is highly recommended that smartphone users download it now. This app has great uses, especially for those who travel internationally. Hopefully Google will keep it around in one form or another and not kill it off completely.